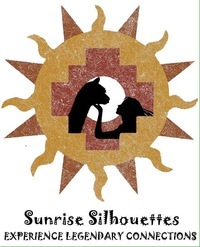 Openherd: Sunrise Silhouettes is a farm located in Nunn, Colorado owned by Laura Shoemaker & Eric Krum. 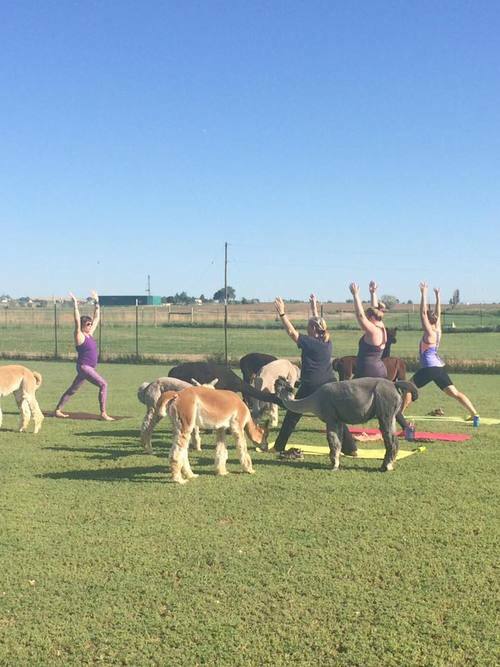 Alpaca Yoga is in session! 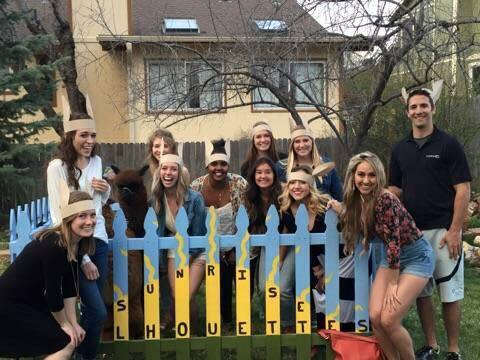 Here at Sunrise Silhouettes we specialize in breeding and raising loving alpacas. From the very beginning of these fascinating animals lives they are shown love and compassionate interaction with humans. This instills trust with them and allows for the "Experience Legendary Connections" to happen. We pride ourselves in providing superior mentorship to those wanting to begin the journey of these amazing animals. Also in helping existing owners with any questioning or concerns. Please contact us if interested in any alpacas we have listed for sale or questions with you current alpacas. We'd love to help your experience with these ancient animals be a legendary one! Want your event to be a special one? 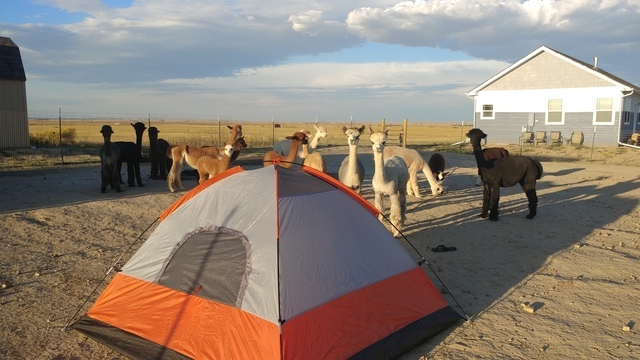 We have a lovable team of alpacas that enjoy visiting birthday parties and other special events! Also, don't miss out on having fun at our Alpaca Experience time slots! All ages are all welcome (7 & under needs an adult). Participants get hands on experience with these majestic animals! Group sessions are great for build team bonding, whether for sports or businesses! We will work with you to find an option that works! Come experience the harvesting of the "Fleece of the Gods"
Discounted pricing on the fleeces that day! Summer is coming! 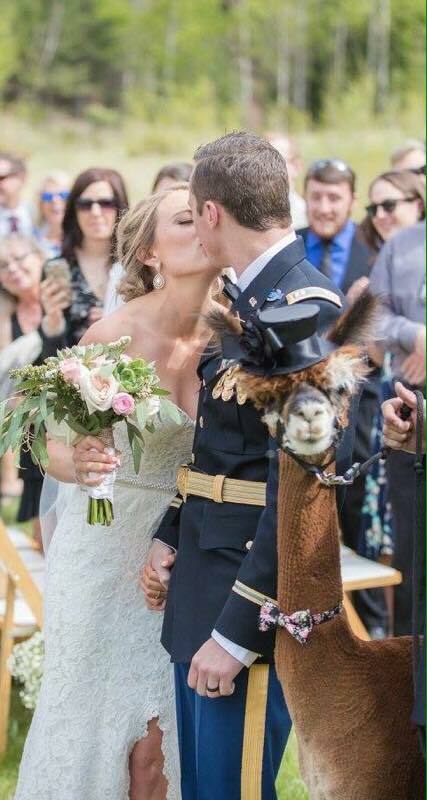 Schedule your alpaca experience today!